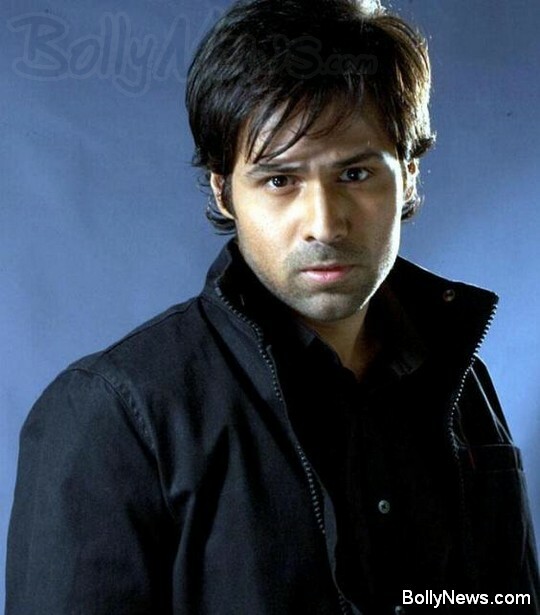 Bollywood actor Emraan Hashmi is known for essaying dark and extremely concentrated roles. He recently proclaimed that the audiences would sure be bored with an over-saturation of comedy films. He also is really hoping that the members of audience would love and appreciate his upcoming crime-thriller flick. Once Upon A Time In Mumbaai is the crime thriller he is talking about and he sincerely wishes that the audience likes it. The actor has only acted in just two movies that have elements of comedy in them. The two films are Jawani Diwani – A Youthful Ride with Celina Jaitley and Good Boy Bad Boy, where he was paired up with Isha Sharwani. Reportedly, both of them were box office duds. It’s therefore not surprising to know that Hashmi is back to do gritty and hard hitting films like Once Upon A Time In Mumbaai. He says that he has played a lot of ‘grey’ characters and therefore he realizes the minute subtlety of each.